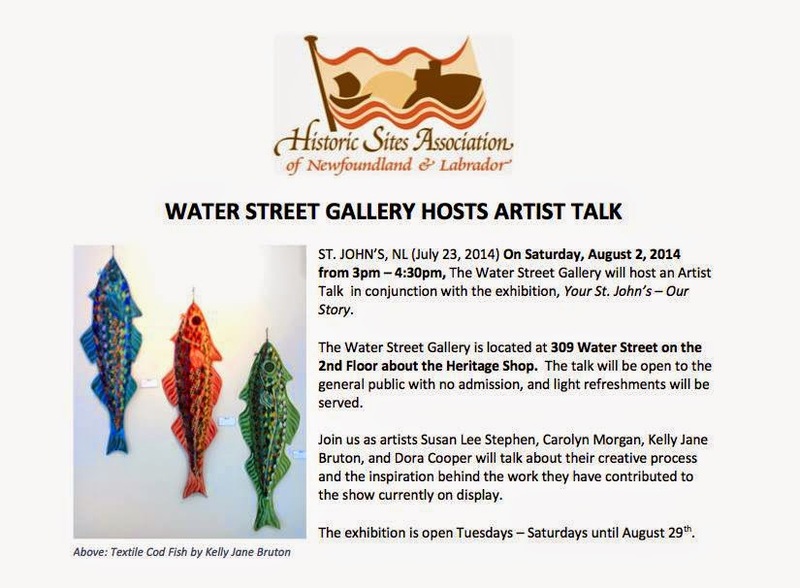 Susan Lee Studios: Midsummer events! Here comes August, folks! Don't ask me how that happened but it did. 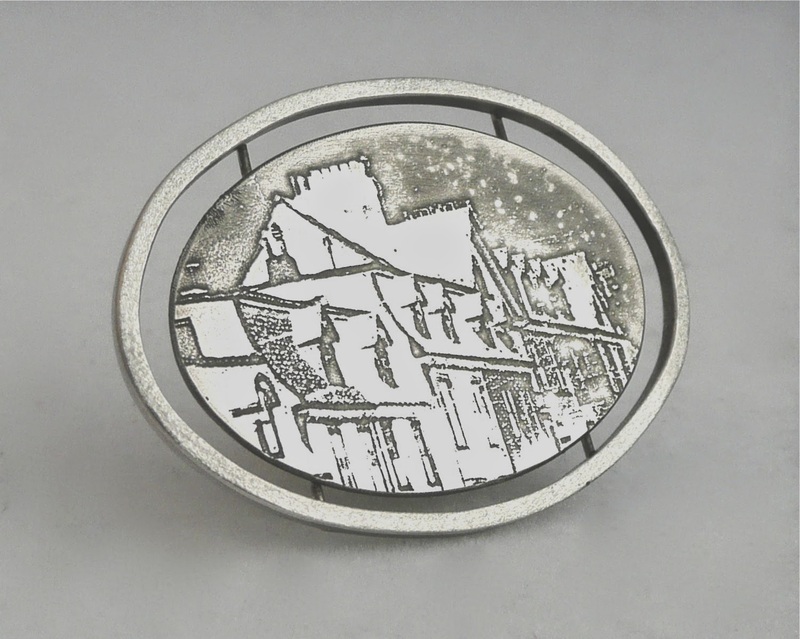 I've been totally engrossed with incorporating maps into my jewellery lately. Above is an etching in bronze from a 1932 antique map of this lovely city of St. John's. Can you see all the finger piers that originally decorated our harbour? I've also been working with a 1794 map of the island of Newfoundland. From that one I've extracted images from the coastlines to use in my designs. I love the texture the maps give to the metal, and how incorporating the local imagery can tug at the heartstrings of those of us that love this place so much, yet without the jewellery becoming too kitschy in a souvenir-y way. 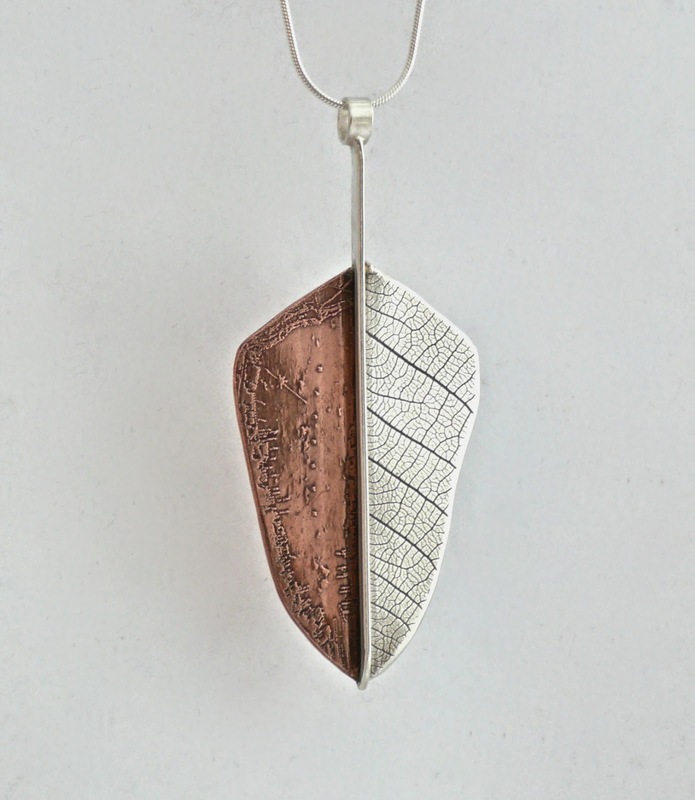 Below are some earrings I've made in sterling silver and copper using these antique maps. Depending on which map I've used, I'm titling them Streets of St.John's, and Coastlines of Newfoundland. What do you think? I first began exploring the use of these maps with my submissions (pictured below) to "Your St. John's: Our Stories", now on exhibit (until August 29th) at the Water Street Gallery above the Heritage Shop downtown. These particular pieces are one-of-a-kind, and I will be speaking about my process and inspiration this Saturday, August 2 at an Artist's Talk along with Carolyn Morgan, Kelly Jane Bruton, & Dora Cooper who also have beautiful work in the show. The talk starts at 3:00 and goes until 4:30. Refreshments will be served. I hope you can join us! 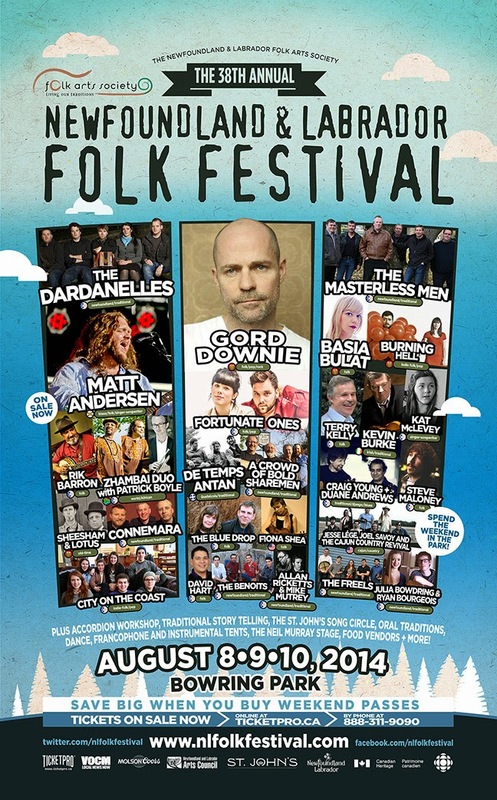 Only one week later on August 8th, the fabulous Newfoundland & Labrador Folk Festival begins! This is the highlight of my summer. This year promises to be another stellar line-up of musical acts, tasty treats, and of course, great local craft. Starting Friday, August 8th at 6:15, and continuing all day Saturday & Sunday until midnight, Bowring Park is the place to be. 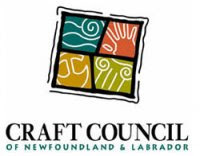 Share the event on Facebook with all your friends, and come visit me in the craft tent to take a look at my new Streets of St. John's, and Coastlines of Newfoundland jewellery for yourself! In the great spirit of collaboration, the Historic Sites Association has partnered with the Folk Arts Society to offer a 10% discount at any Heritage Shop with your Folk Festival ticket stub! Sweet deal! Memorial Day to some, Canada Day to us all.